Trackstar uses pinpoint GPS technology to locate and track stolen vehicles whilst liaising with the police force in order to recover vehicles as fast as possible. To date, Trackstar has recovered over £1million worth of stolen vehicles, with the shortest recovery time being an impressive 8 minutes! Should your vehicle be moved without the keys in the ignition and outside of its set geo-fence, the system is activated and you will be notified of a possible theft. Once activated, Trackstar is able to locate the vehicle every 20 seconds through its GPS, so if the theft is confirmed by you, steps can be taken very quickly to recover the vehicle. 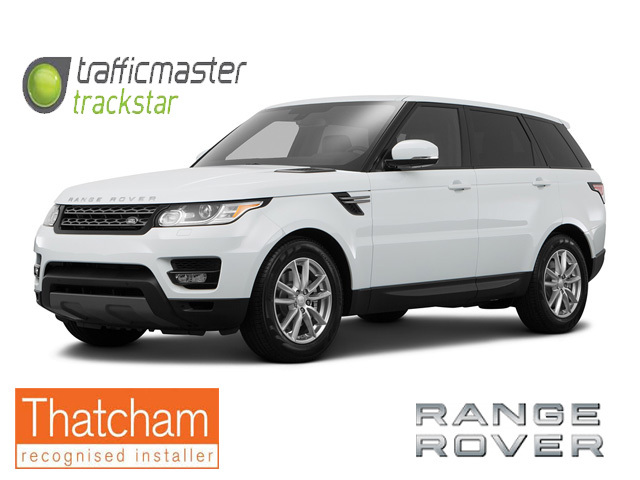 As well as being insurance approved, the Trackstar TM470 is also endorsed by the police and is supported by over 20 major car manufacturers, including BMW, Land Rover, Jaguar and Range Rover. 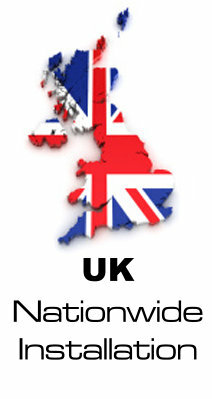 This high quality tracking system works in the UK as well as most European countries. Approved by over 20 car manufacturers – and it’s the only system to be approved by Jaguar, Land Rover, Range Rover and BMW. 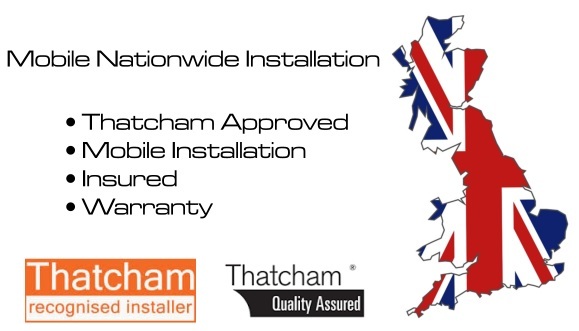 Thatcham CAT 6 approved, insurance approved and fully supported by the police force. Uses the latest GPS and GSM technology to track and locate vehicles, including integrated motion sensor technology. Once activated, the system tracks stolen vehicles every 20 seconds. One of the UK’s bestselling tracking systems – designed to recover stolen vehicles very quickly. Offers Pan-European coverage and 24 hour monitoring. Device format is small and discreet. Access powerful tracking features with the Trackstar App for Android and iOS. Monitor your vehicle with the Trackstar App, the Stolen Vehicle Tracking App for Android and IOS. Vehicle Location: Will show you the last known location of the vehicle, normally where the vehicle was parked. Geofencing: Enables a Trackstar customer to define a location and receive an email alert if the vehicle is moved outside of the geofence. Journey History: Provides a view of recent journeys. Journey Replay: Allows the customer to replay a recent journey, showing the position of the vehicle and its speed for the duration of the journey. The app is now available and is downloadable from iTunes and Google Playstore.